fun and memorable as possible? WE'VE GOT EVERYTHING YOU NEED TO THROW ONE FANTASTIC BIRTHDAY PARTY THAT WILL ENGAGE AND EXCITE ALL OF YOUR GUESTS! Do you, a family member, a friend or work colleague have a birthday coming up and you're the one in charge of all the birthday party ideas? One of the best ways to inject instant fun to any party and engage everybody in the room is to throw a karaoke birthday party. Maybe you've always wanted to try karaoke but have never had the confidence to let yourself go in front of a crowd of strangers. Have no fear! Karaoke is fun and entertaining for everybody. Now you can gain the confidence you want to get up and impress the biggest crowd of strangers after you give it a shot in the presence of your friends and family at your next birthday party. 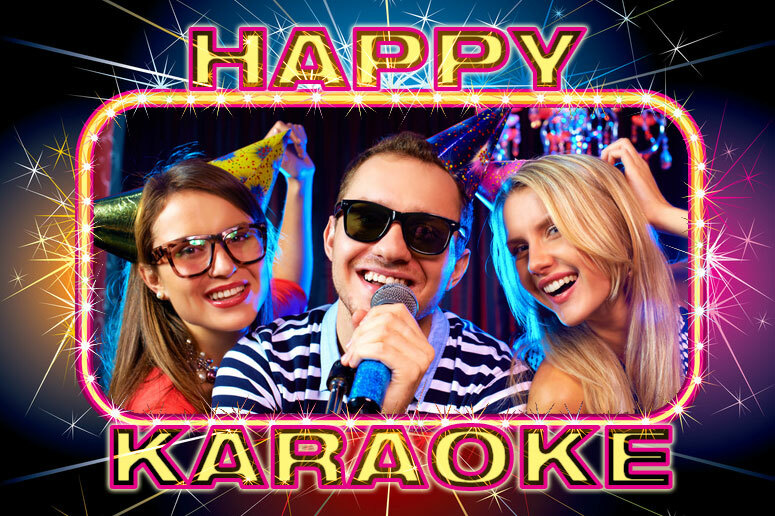 So, when you are planning your birthday party ideas, think of all the fun, excitement and laughter a karaoke night will deliver. A1 Karaoke are ready to take care of all the shenanigans and make sure you and all your guests have the time of their lives. Include us in your birthday party ideas. Email marc@a1karaoke.com or call Marc today @ 1(647) 283-5876 and let your birthday party be the talk of the water cooler. Even if you're not in Toronto or the GTA give us a call, you never know, you might not be too far for us.